Even when a manufacturer strives for a stock-like experience, they'll still include a few OEM made apps, and that's the case for OnePlus as well. 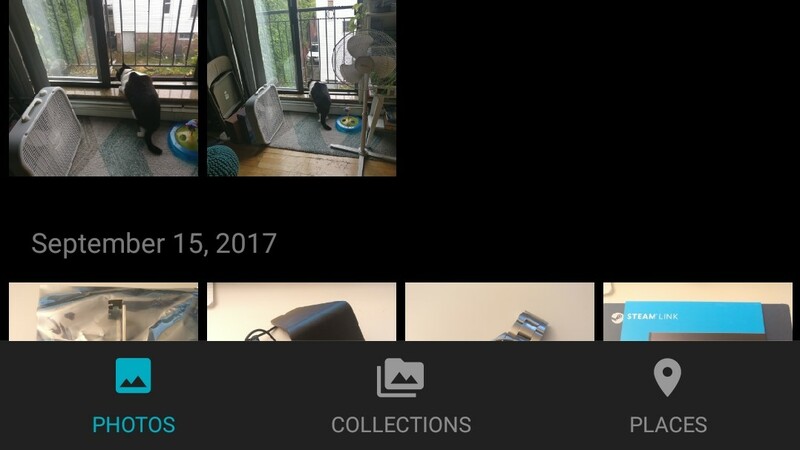 The OnePlus Gallery app might only be up to v1.2.1 on Google Play, but a build for v2 has been making the rounds, and it actually has some significant changes. Most notably a redesigned interface with tabs moved to the bottom and a new "places" section that shows where images were taken. 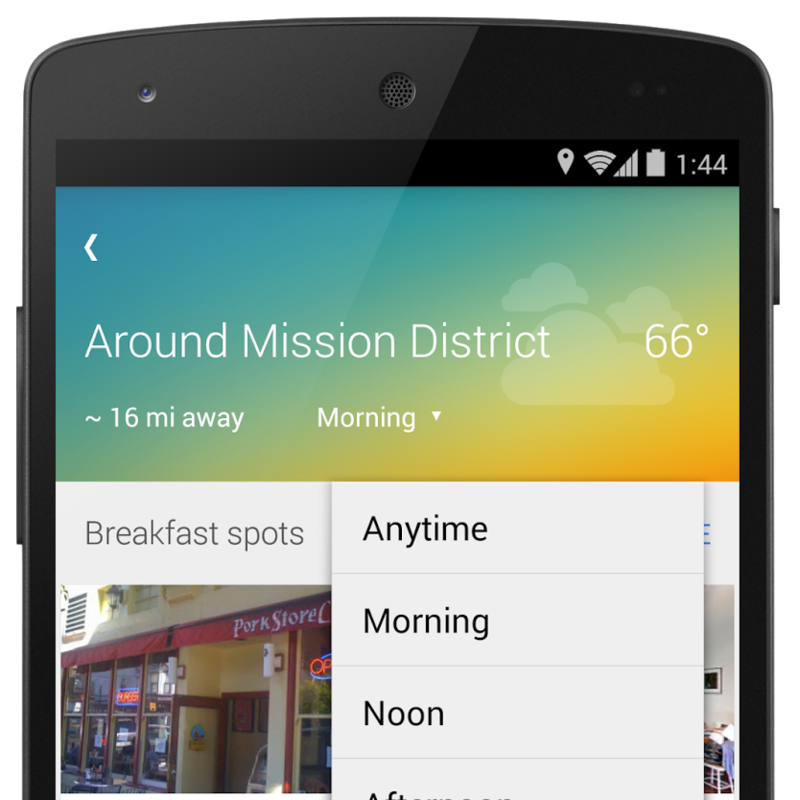 Google Maps has gotten a lot more social this year. Earlier in 2017, location sharing was enabled for the masses. 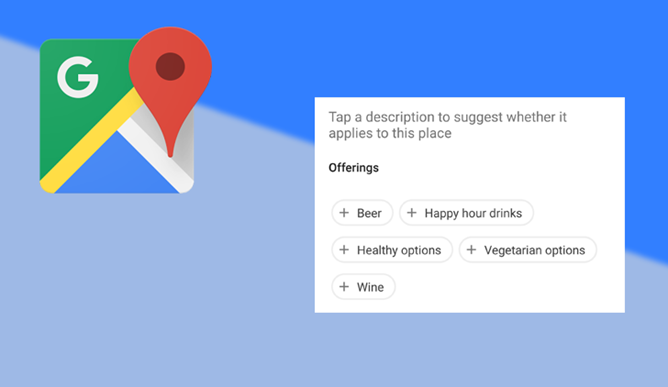 Google also launched a feature allowing users to create and share lists of places. 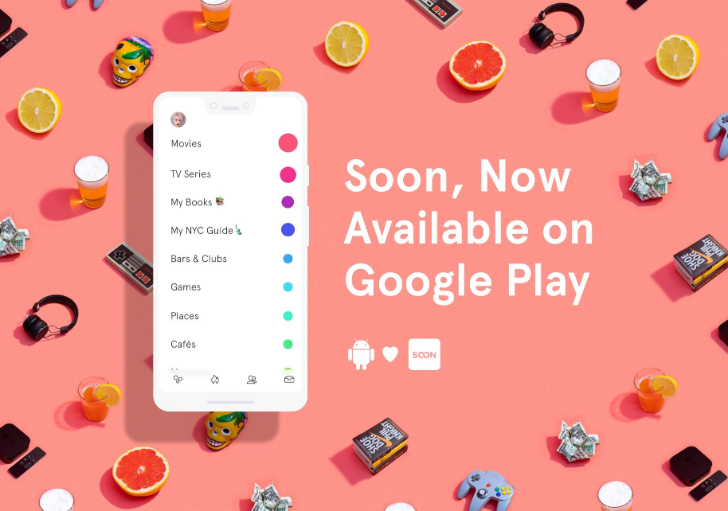 However, only Android and iOS users were able to set up these lists, and web-based Google Maps users were limited to just seeing them. 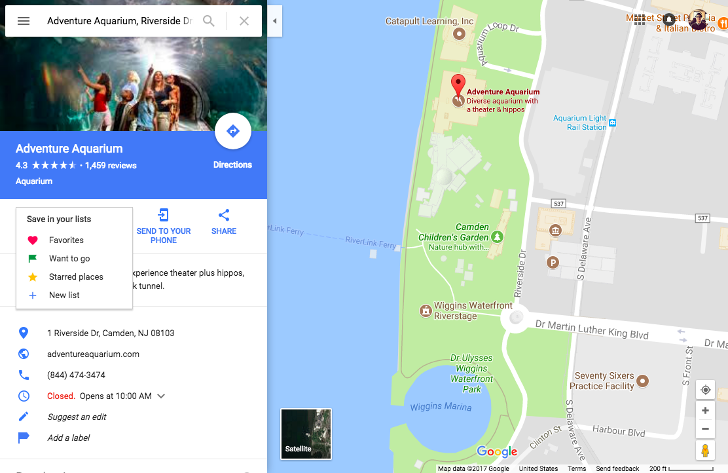 That's changing now, as Google begins a phased rollout of the list creation and sharing feature for desktop-bound Maps users. Google appears to be rolling out a new UI for suggesting attributes of businesses and places in Google Maps on Android. 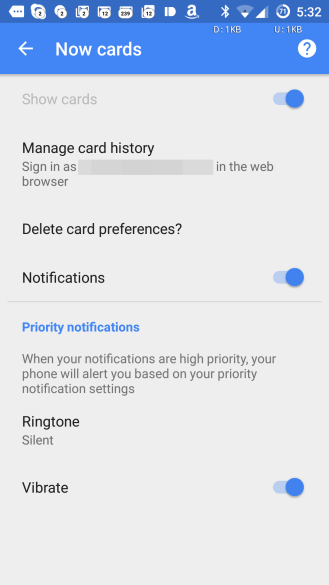 The new UI would appear to possibly be a replacement for the card-flow suggestions UI that has been rolling out for a number of a months now, and is substantially more compact. The new attribute suggestions UI is surfaced right in the summary section of the place card of a business, with bolded text guiding Maps users to provide information. The UI is a categorized list of large radio-style selection buttons which allow you to suggest attributes for a business like "Beer," "Healthy options," or "Good for kids." Instead of the more time-consuming and arbitrary yes/no/maybe card flow, you get to choose which information you want to vouch for. 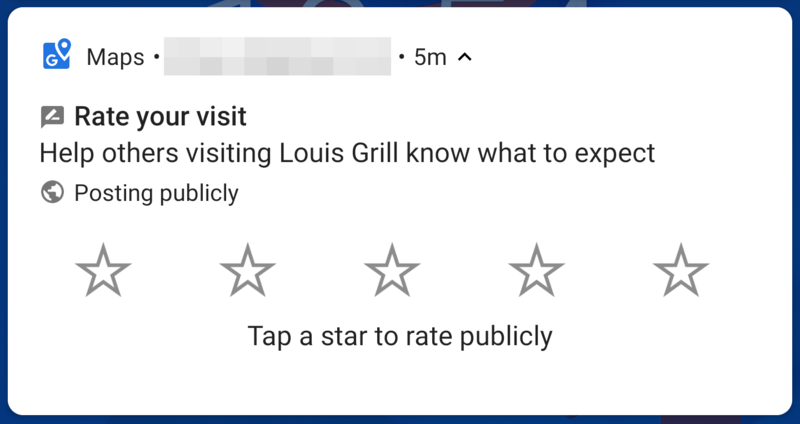 In case you aren't getting enough Google Now inside the normal interface, it looks like the Google app is bumping out into some users' notification trays with new, richer, higher priority notifications. While it's hard to say when the rollout began, some users on version 5.2.33.19 of the Google app (myself included) have begun noticing new notification settings in the Google app, toggling notifications for "substantial changes in weather condition," sports, places, and "stories and videos." 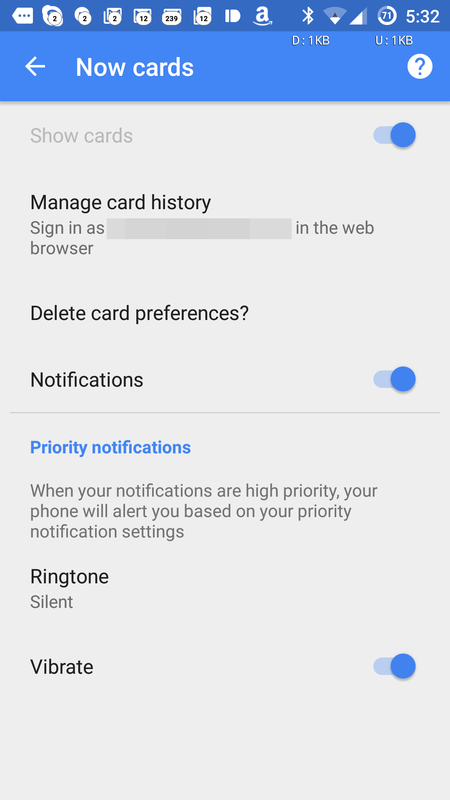 Other users' settings lists still stop at "priority notifications." 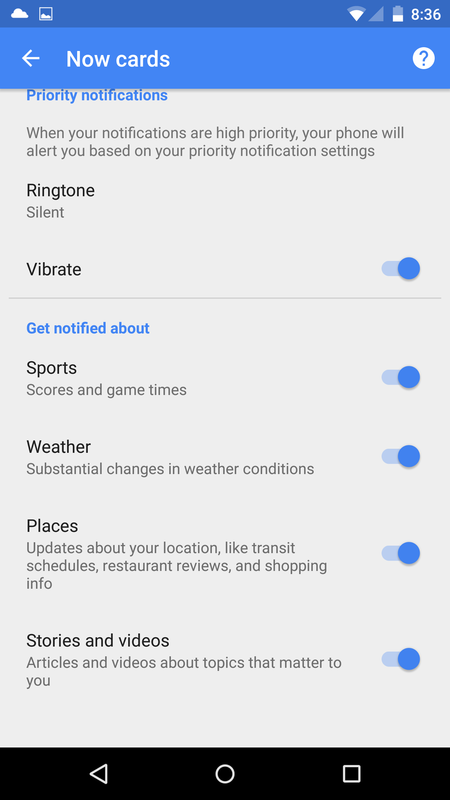 So far we've only seen weather notifications - which offer temperature changes or other condition changes expected for the next day - and sports notifications in person.